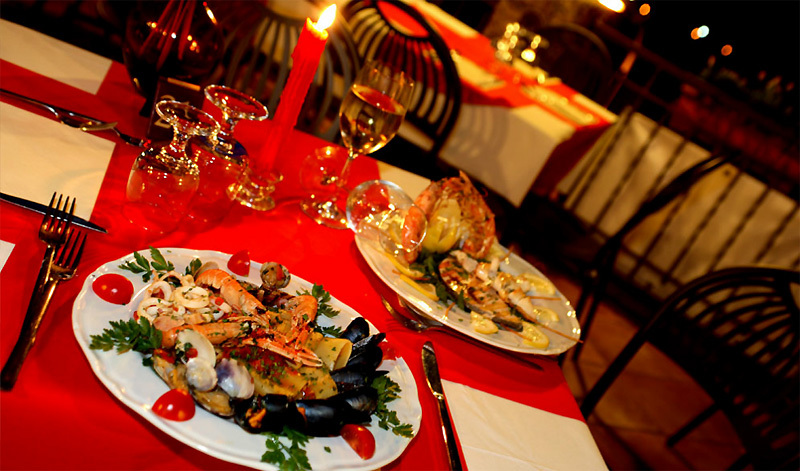 Restaurants Restaurants, Taverns, Farm houses... choose where to eat! 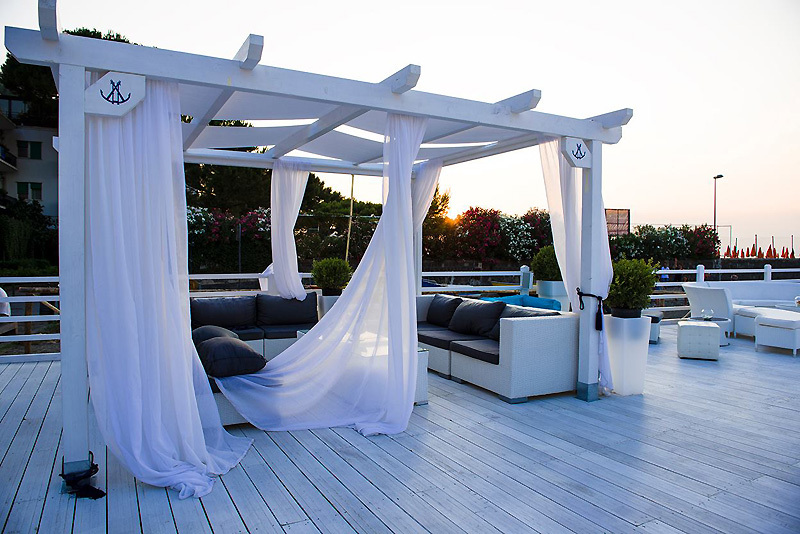 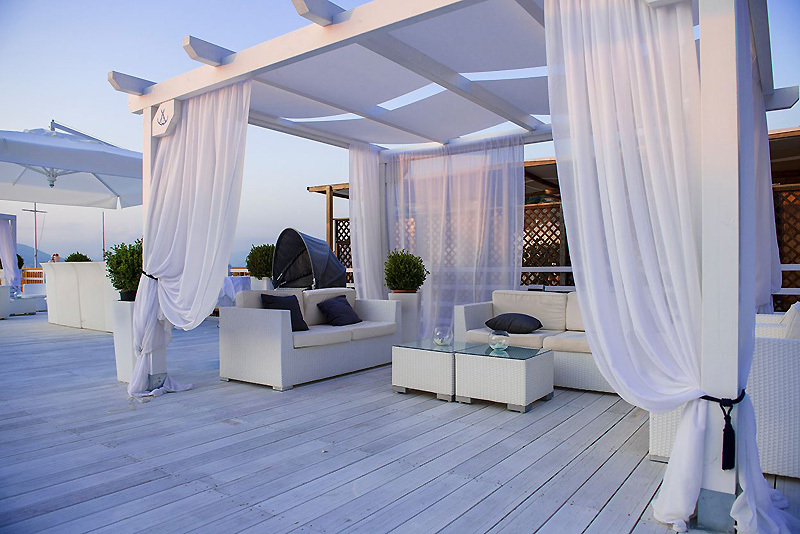 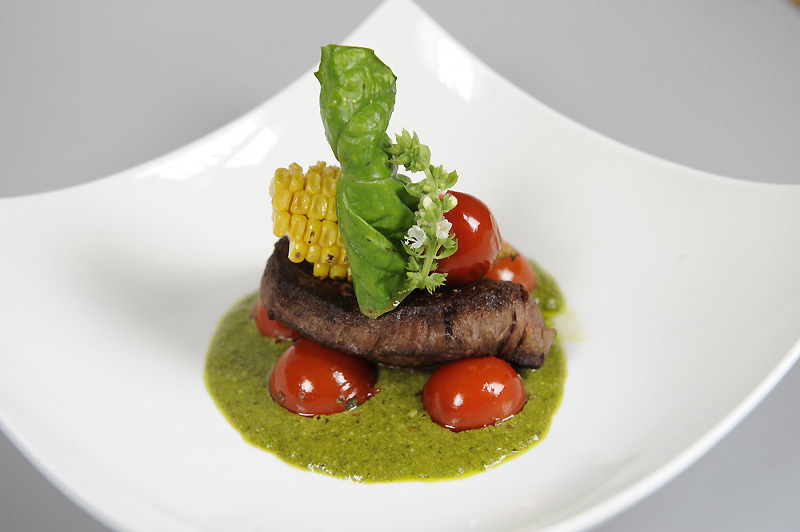 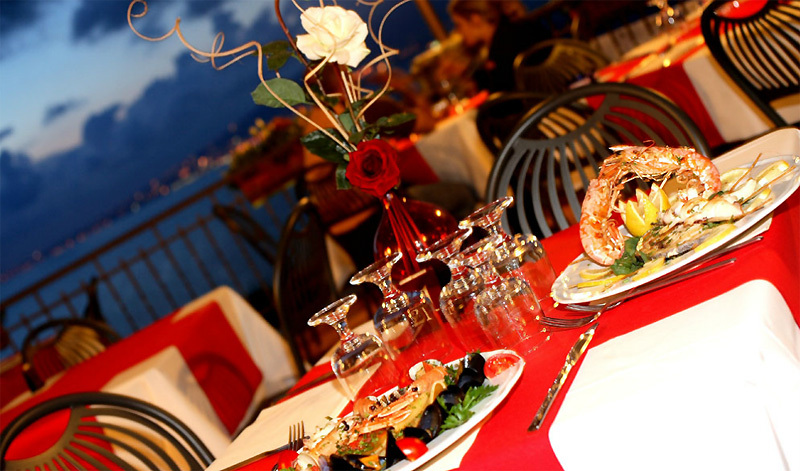 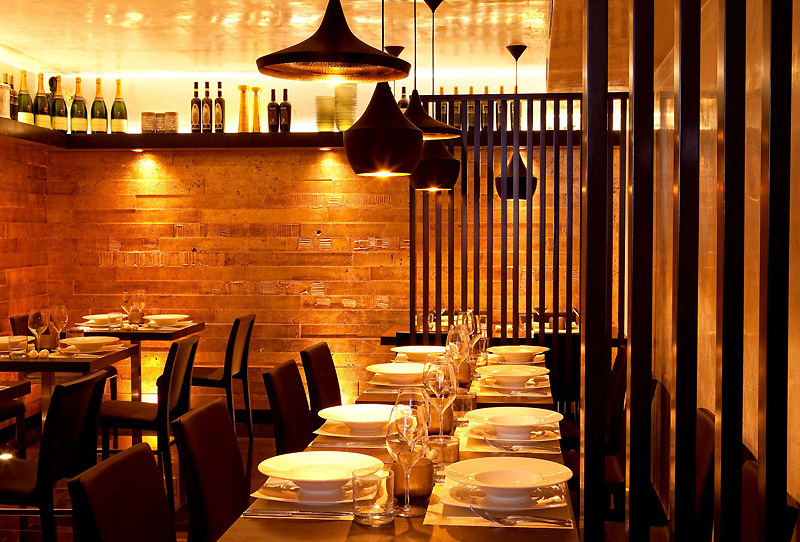 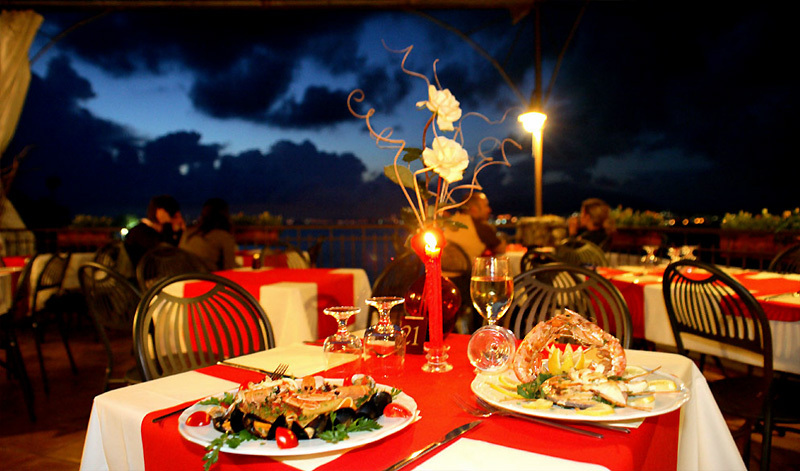 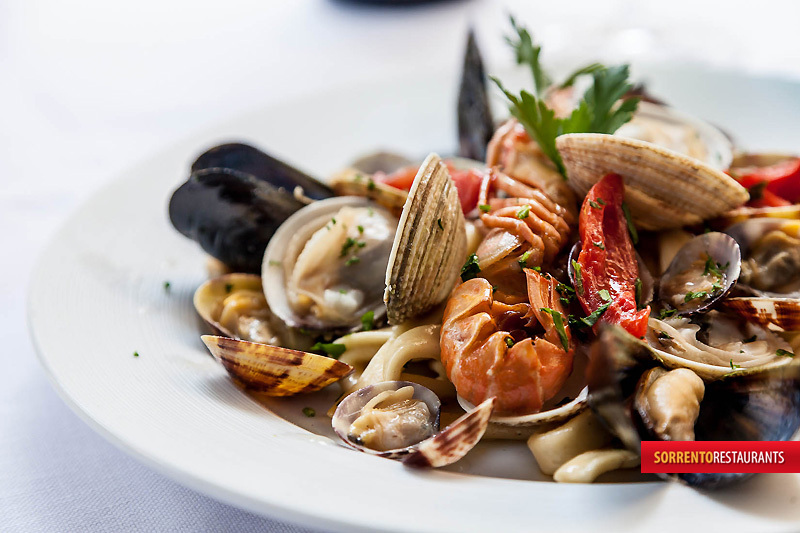 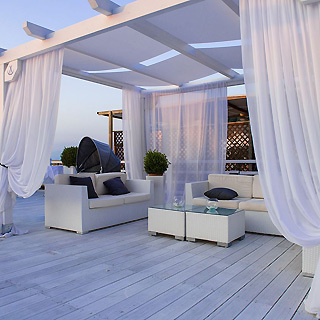 Elite Selection A selection of the most exclusives restaurants in Sorrento coast. 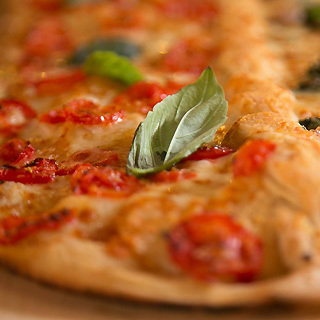 Pizza Want pizza? 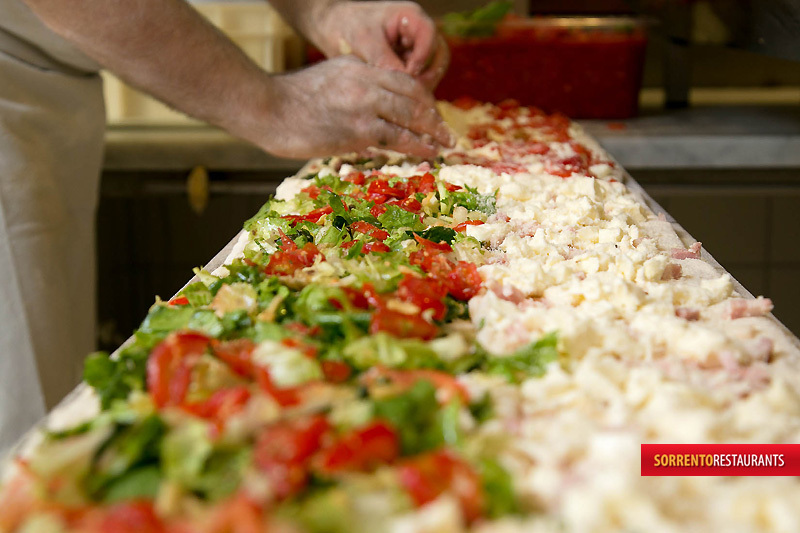 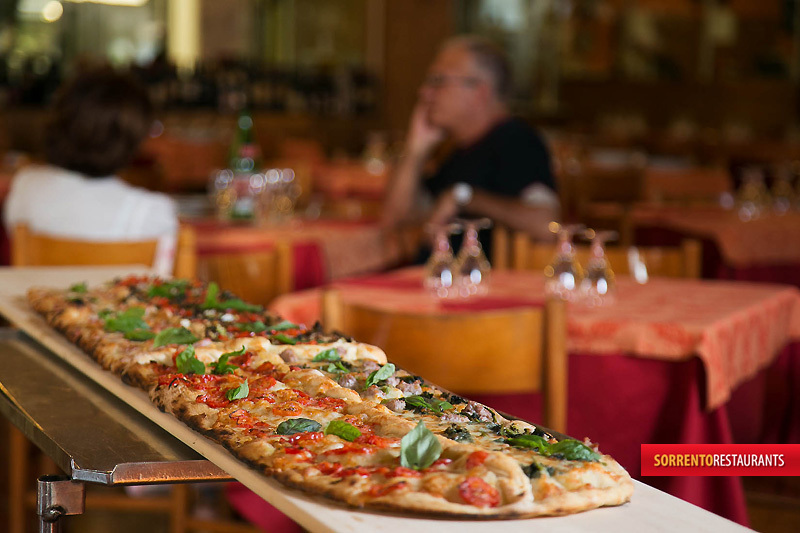 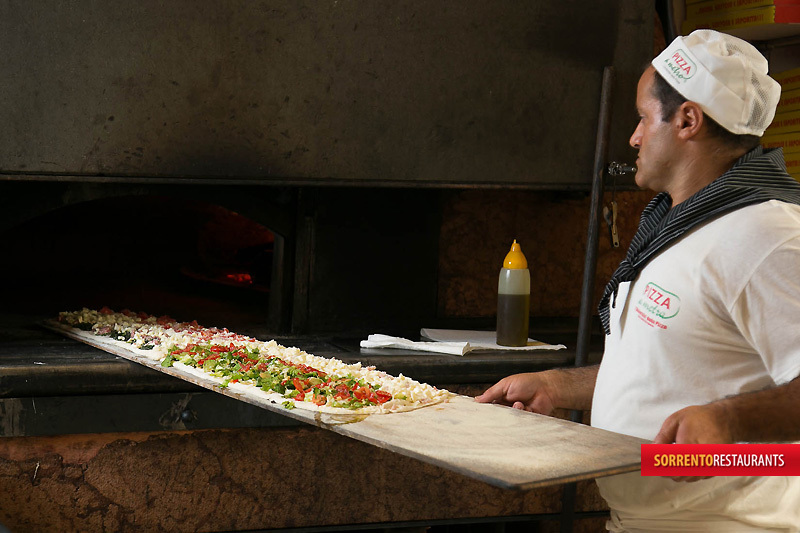 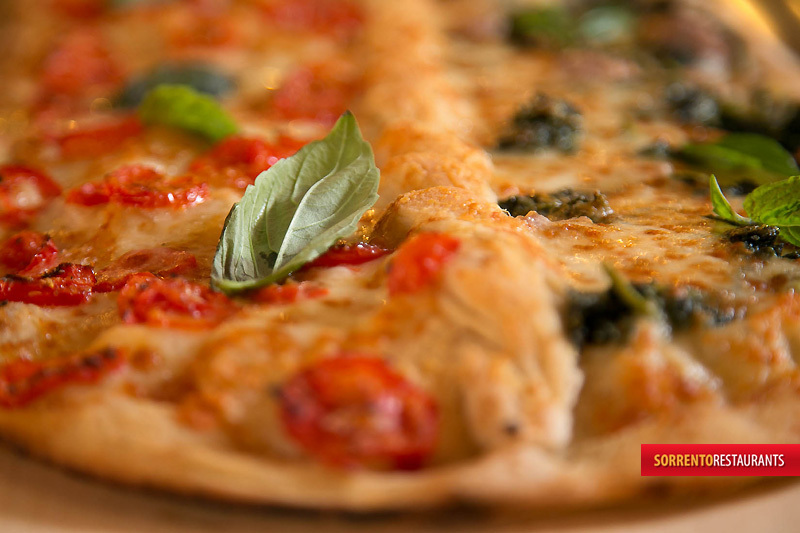 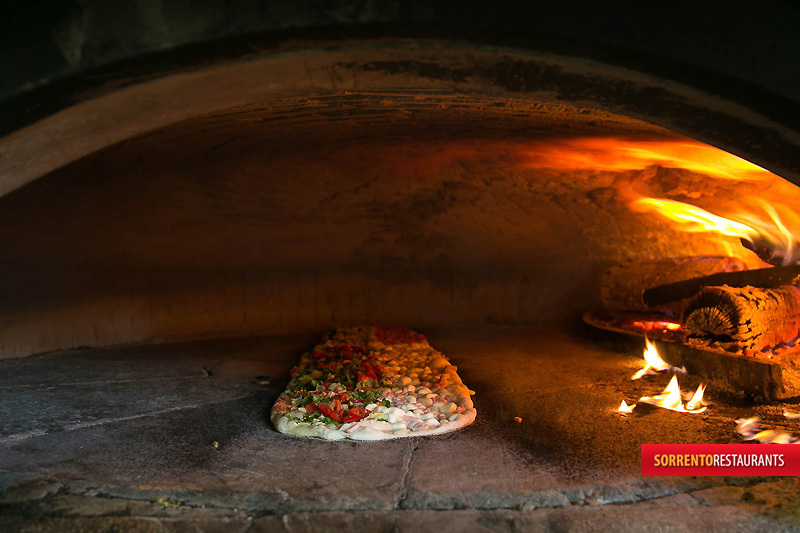 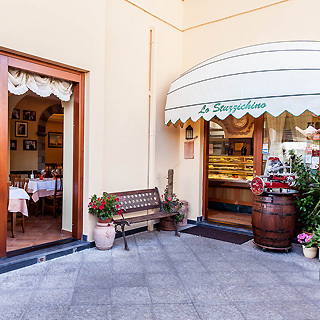 Here is the list of all the pizzerias in the Sorrento Coast. 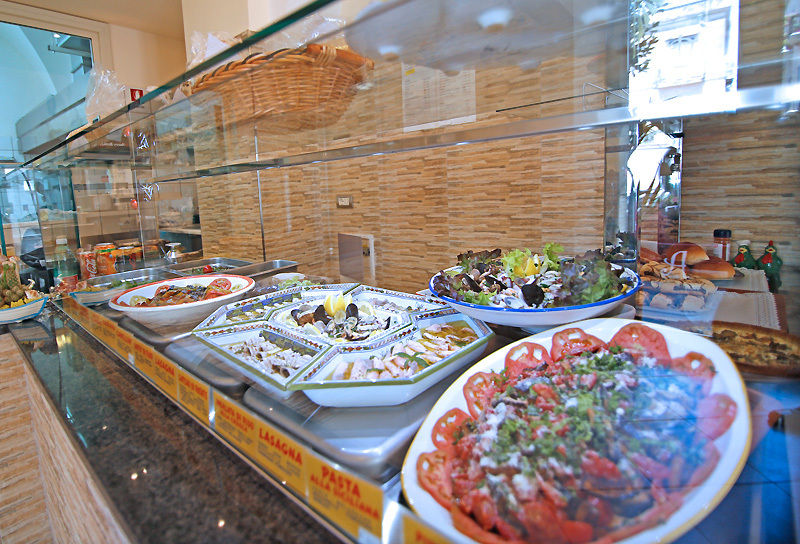 Take Away Kebab and Takeaways for your lunch on the go! 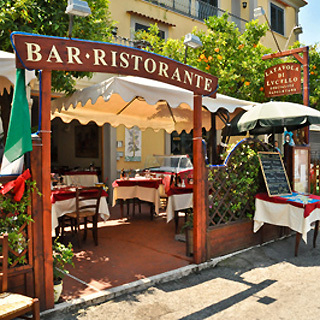 Pub All places where you can drink a beer in Sorrento. 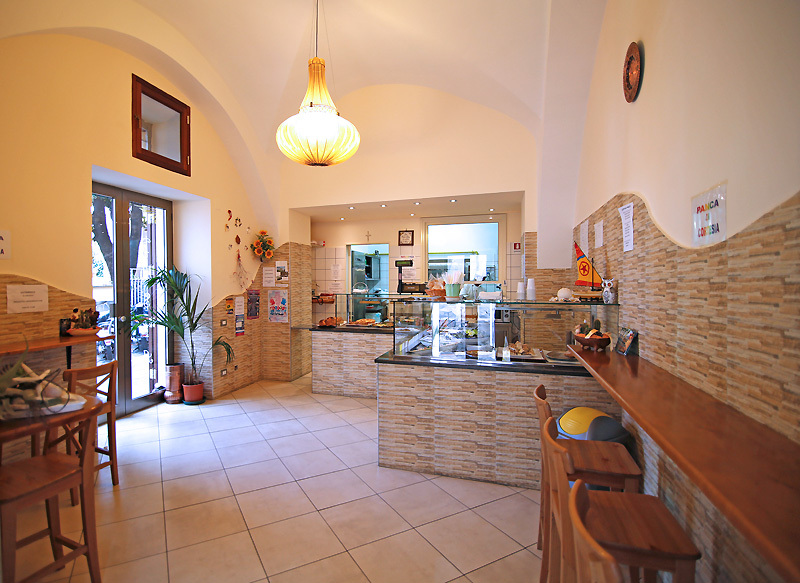 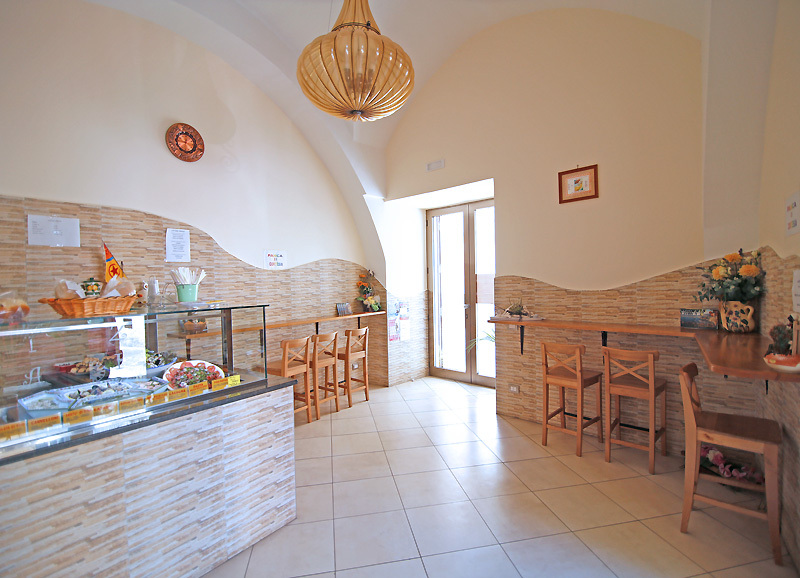 Sweet Ice cream, Salad bar, Yogurt, Pastries and Bars... discover the sweet Sorrento! 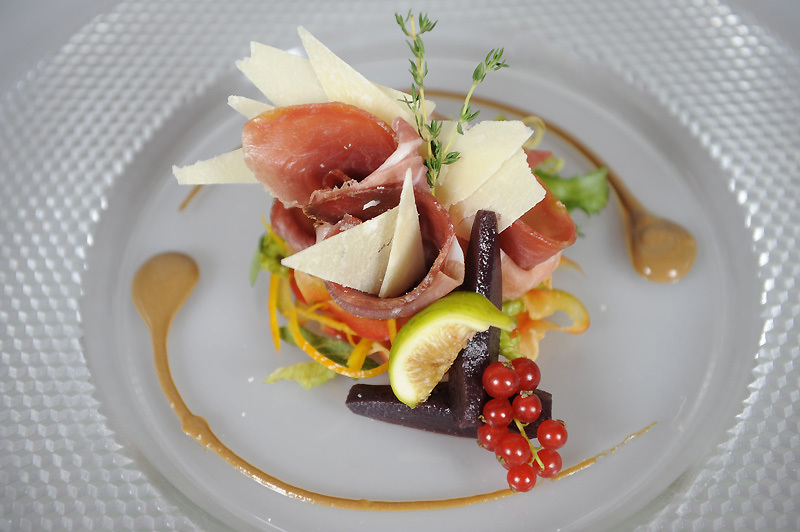 Raw fish, carpaccio, cut fillet of beef in Ireland and Denmark. 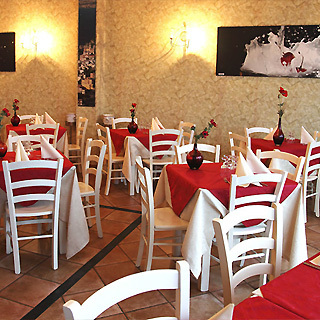 The Mediterranean cuisine of the restaurant SIGNUM respects tradition, but also brings many new features of fusion cuisine: such as salmon in teriyaki sauce with vegetable couscous pudding and a series of original combinations of tartar. 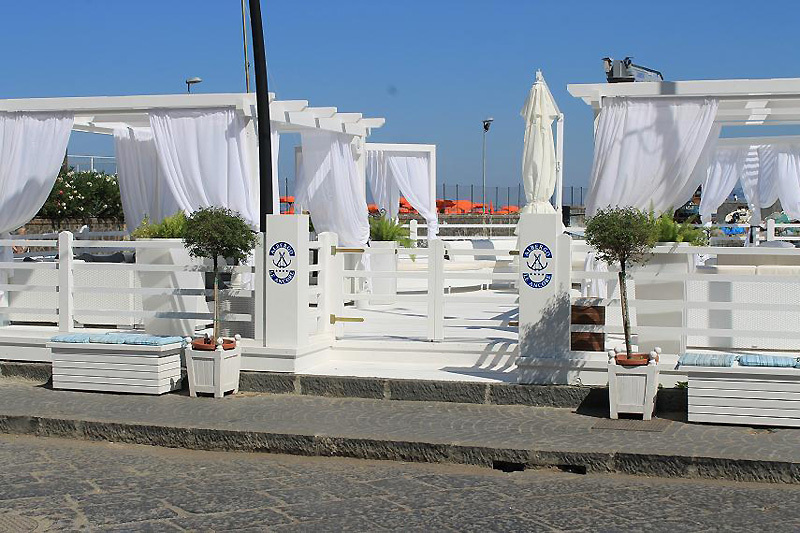 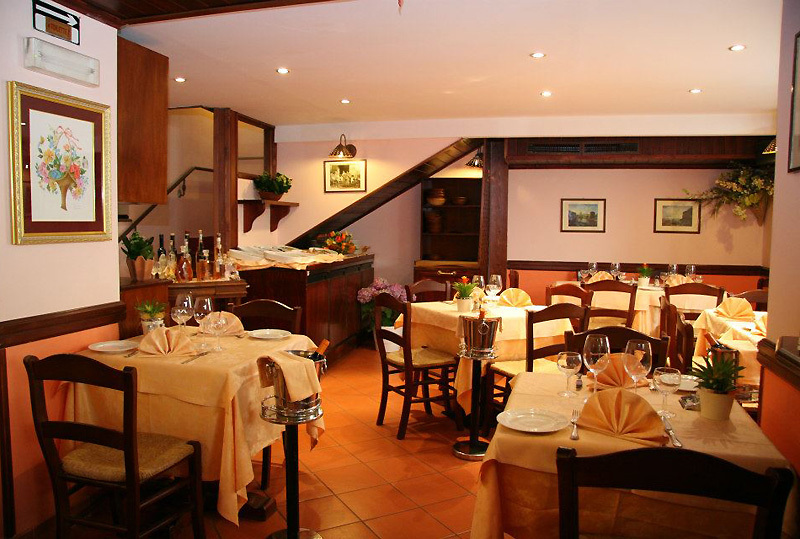 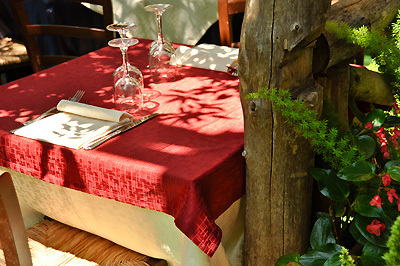 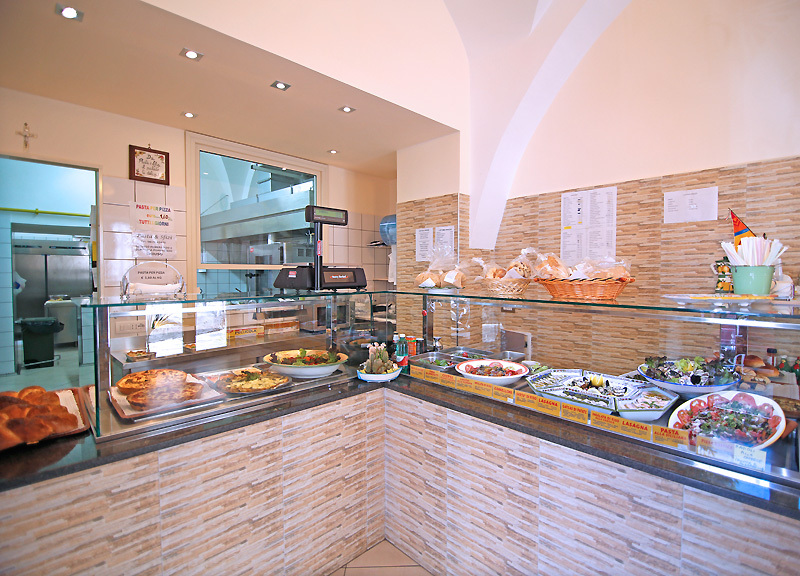 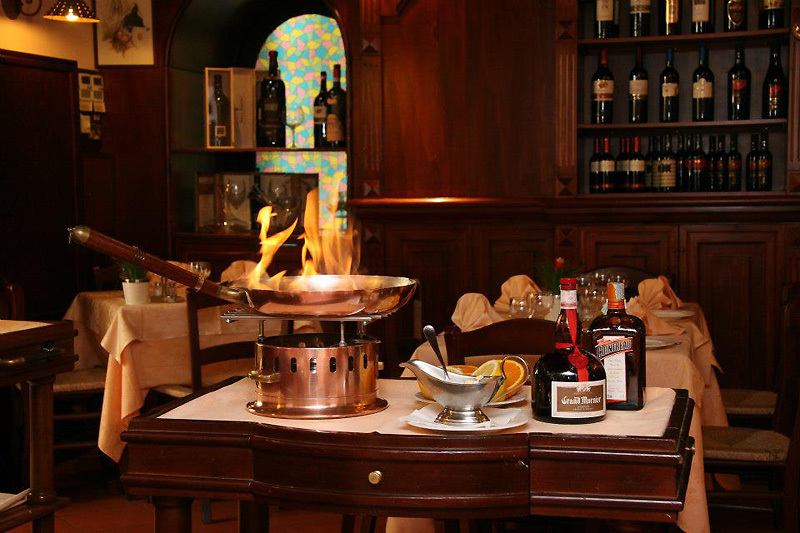 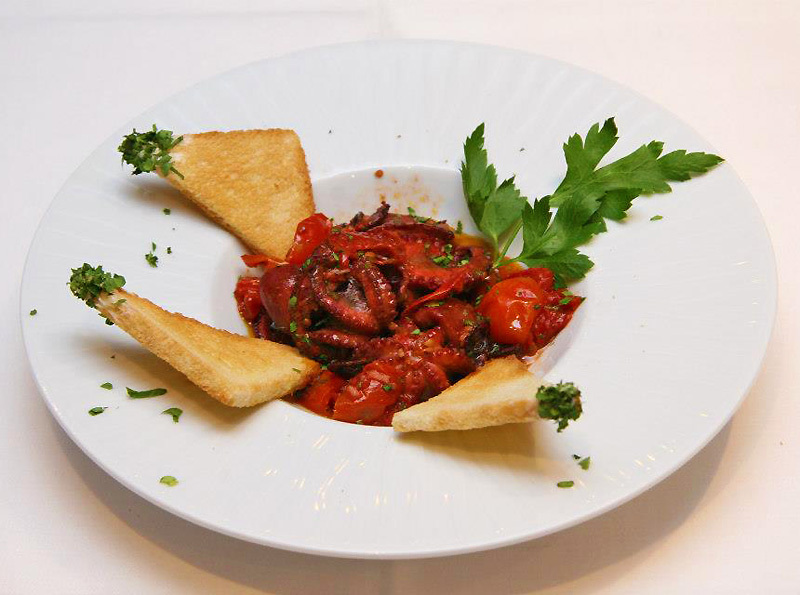 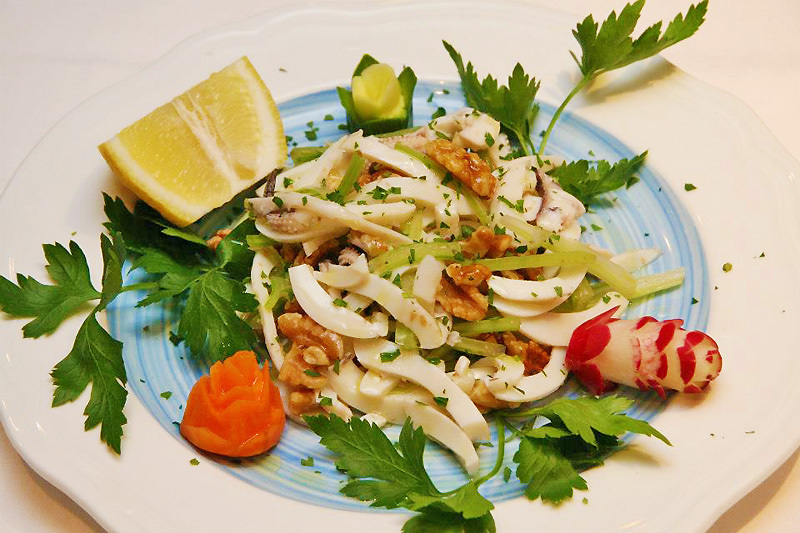 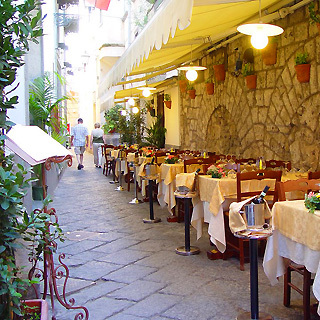 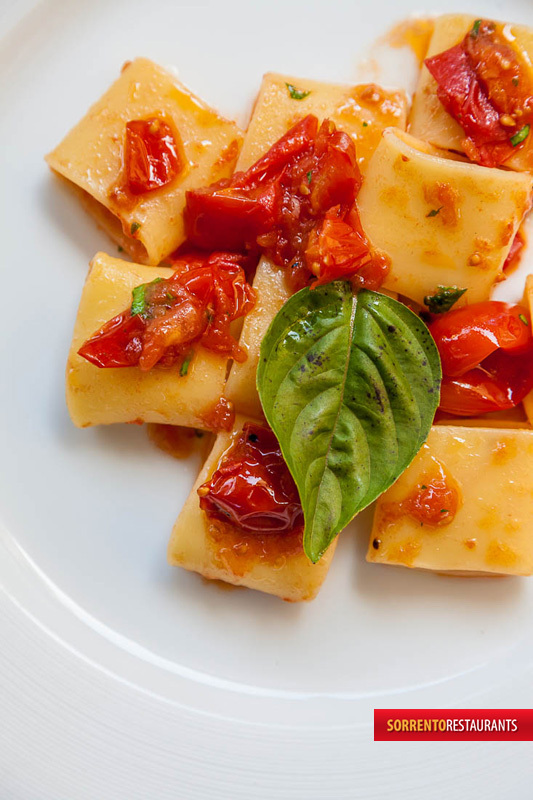 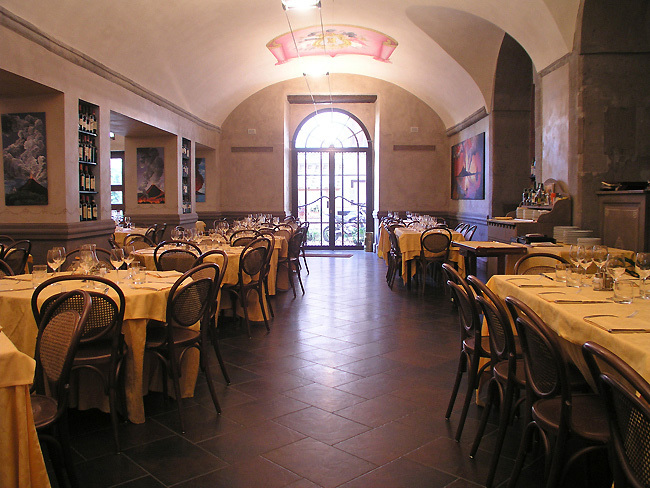 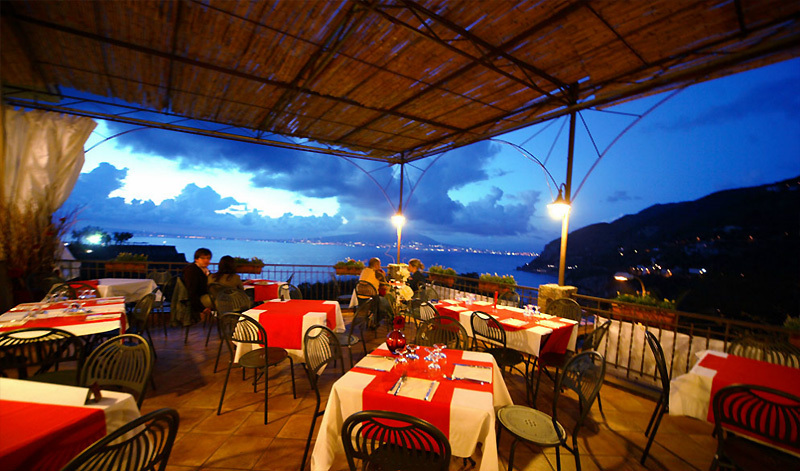 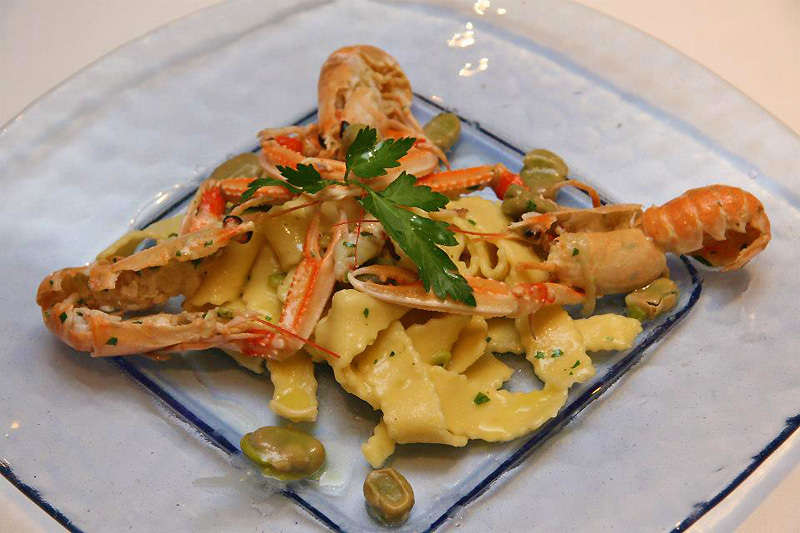 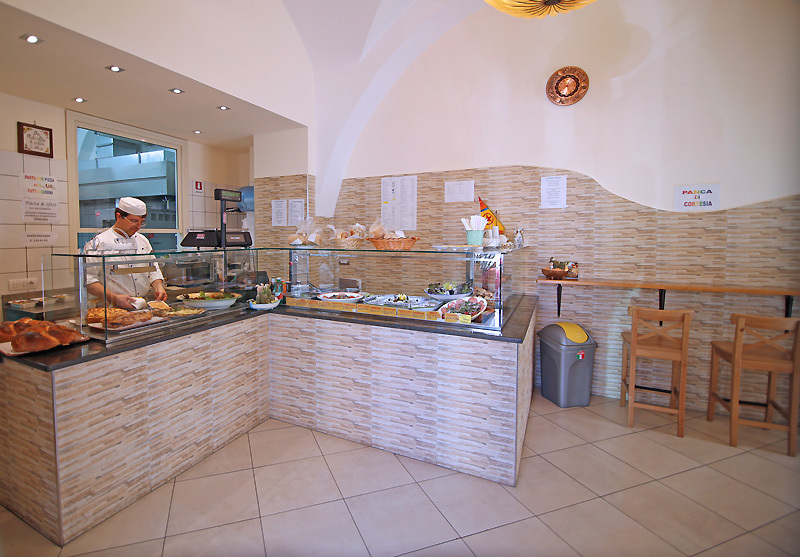 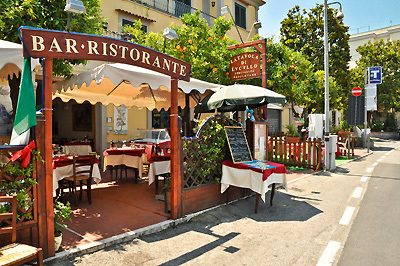 Our restaurant is located in a strategic position, close to the public transport "Circunvesuviana" of Vico Equense. 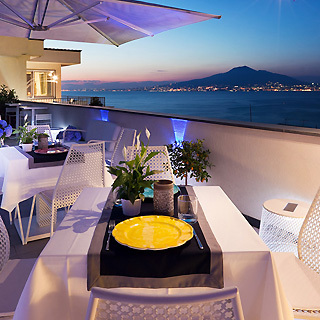 We have got our main dining room inside and a restaurant room on the terrace from where is possible to enjoy a beautiful view of the Vesuvio and the Bay of Naples. 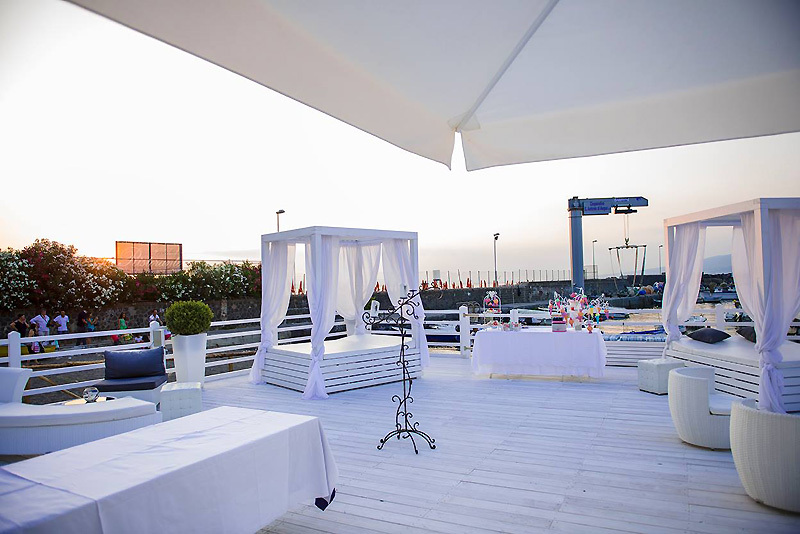 We organize wedding party and private ceremonies as well. 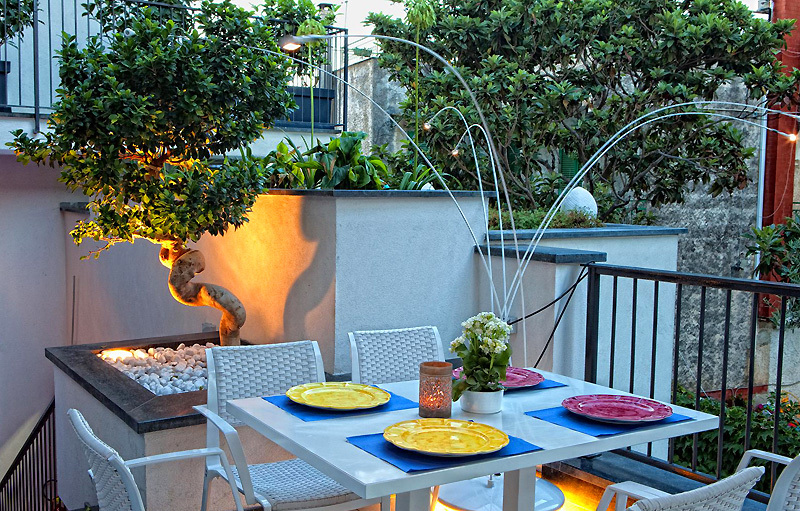 Located in the heart of historic centre of Sorrento between St.Antonino sq. 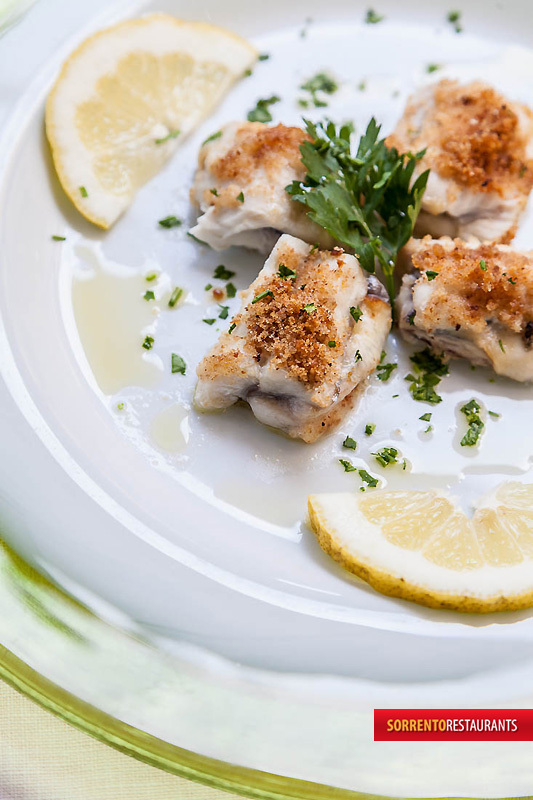 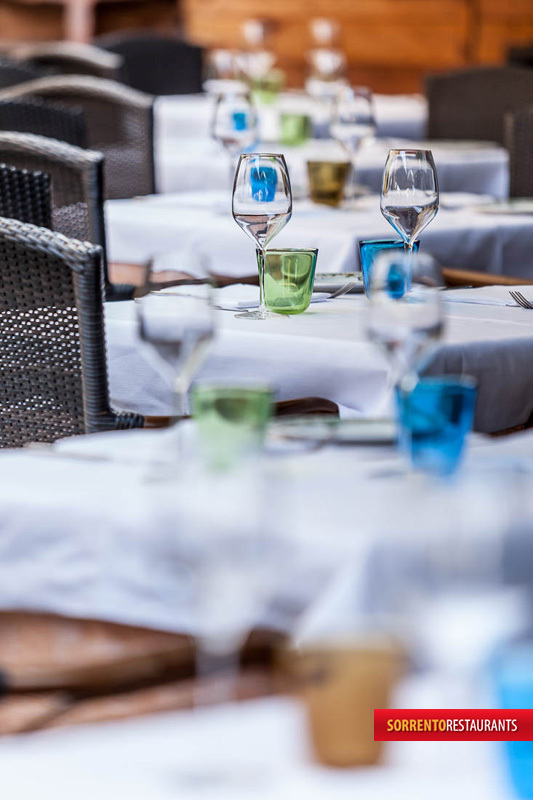 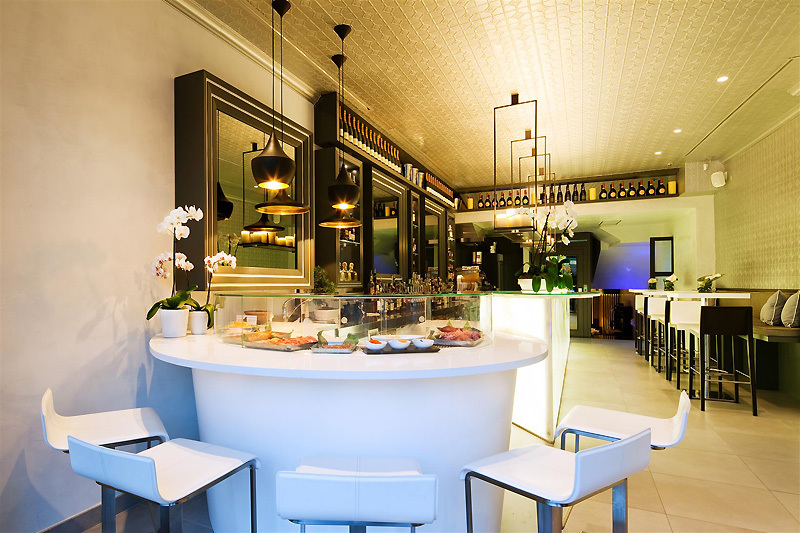 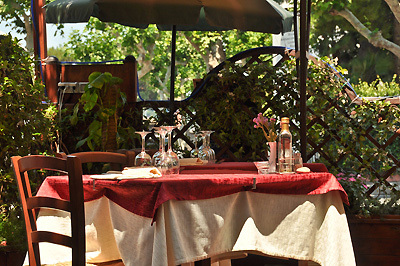 and Tasso main square, La Basilica represents more than authentic mediterranean cuisine: it embraces the true Mediterranean lifestyle. 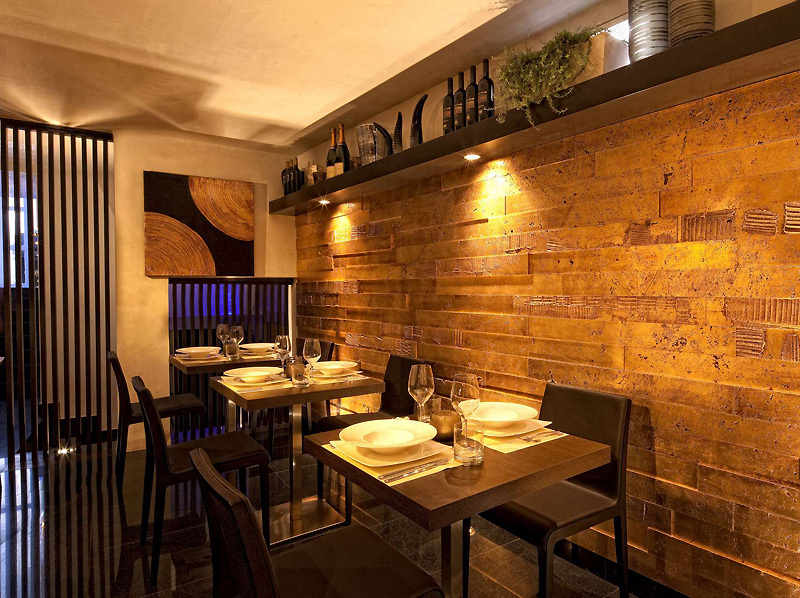 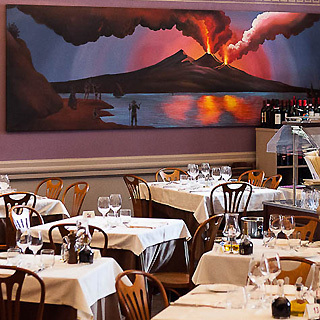 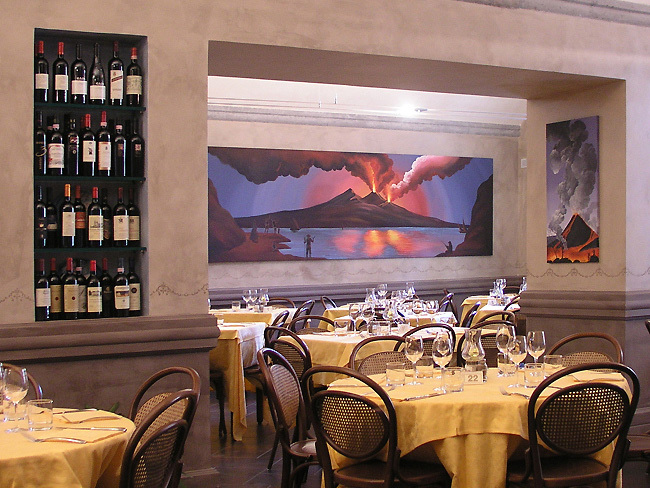 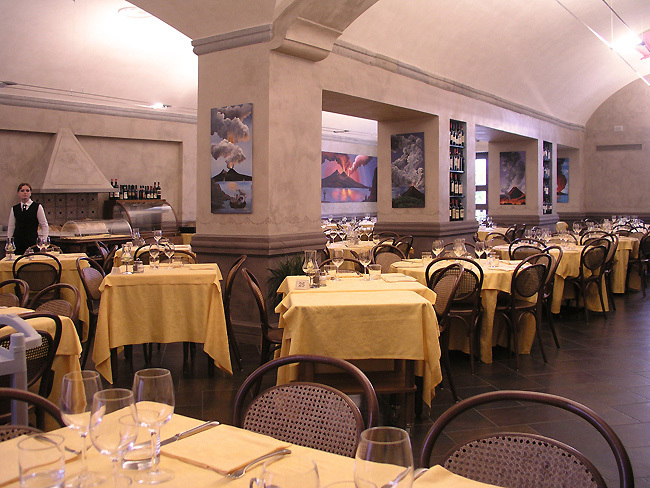 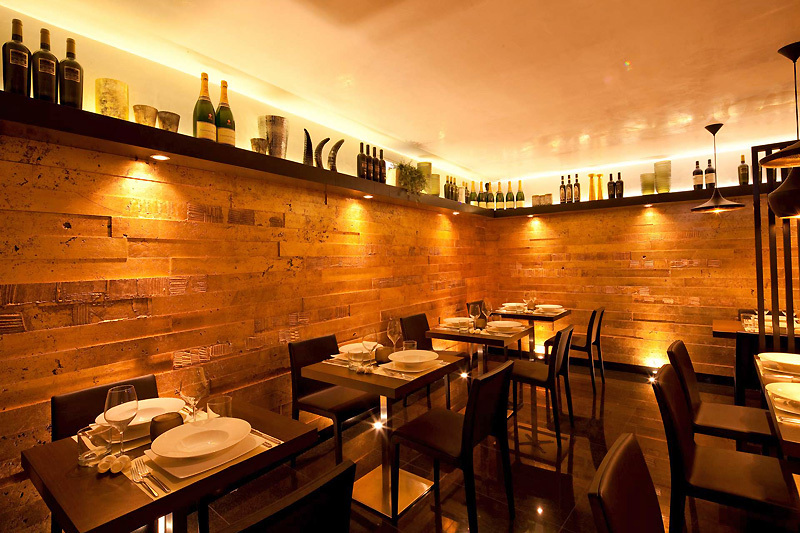 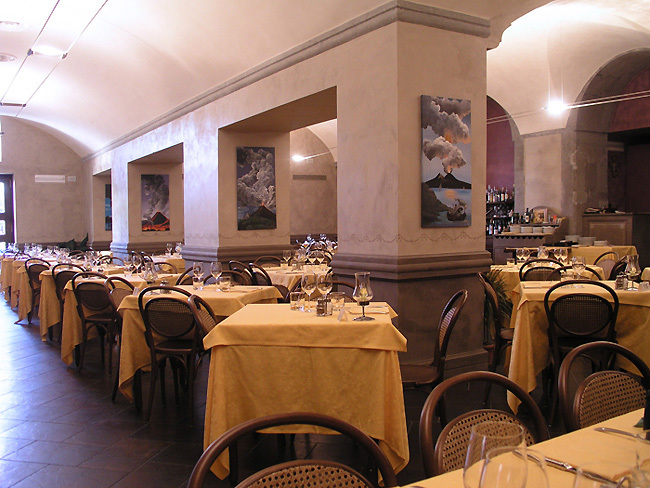 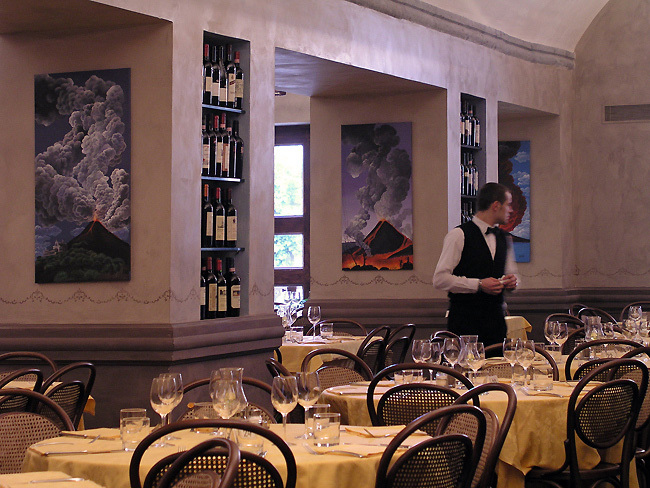 The restaurant offers an informal and pleasant ambience with decor inspired by nearby Vesuvius, with fiery-colored paintings of the erupting volcano. 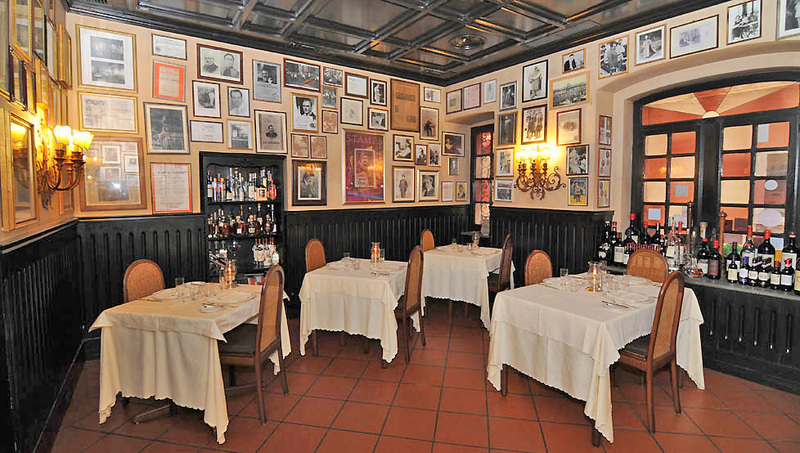 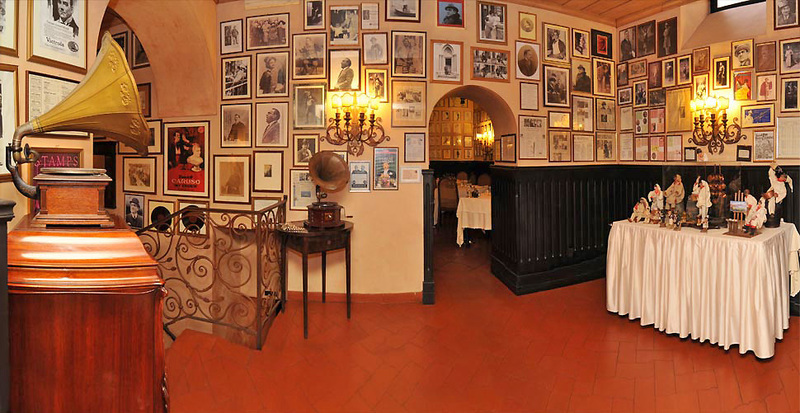 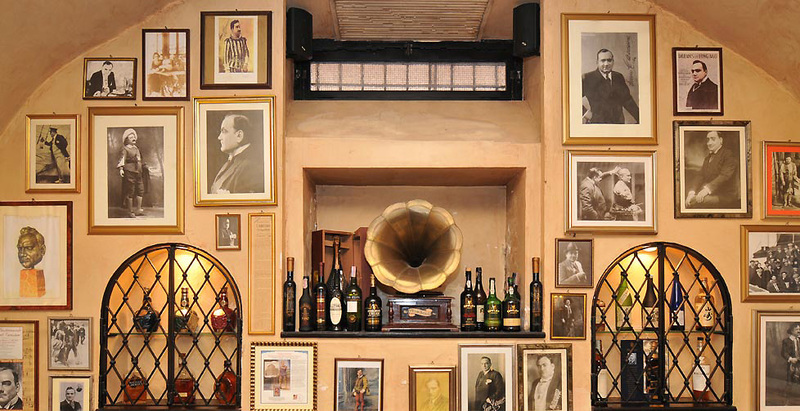 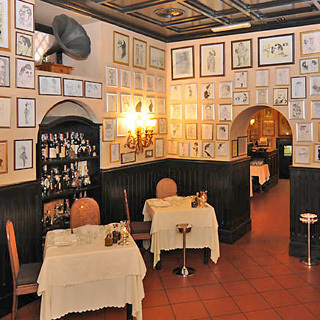 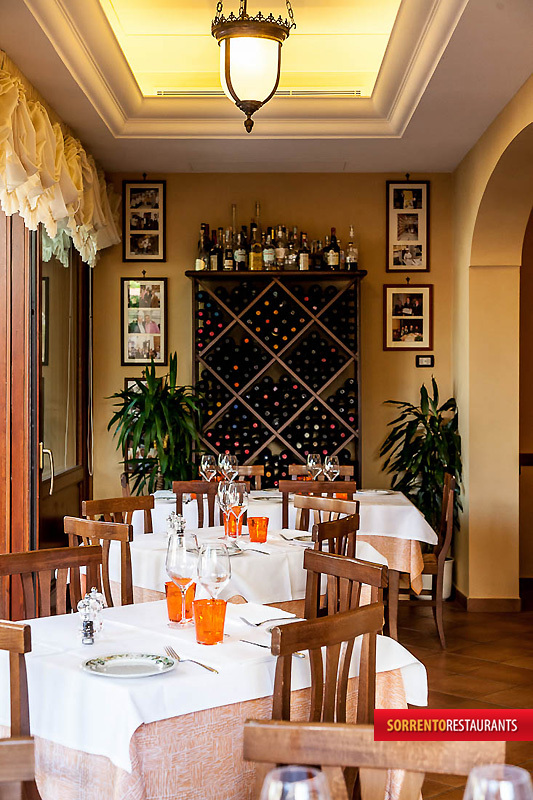 The Museum Caruso Restaurant, placed in the historical center of Sorrento, over that to be known for its refined and delicious kitchen, it distinguishes for its prerogative to be a small "museum/temple" devoted to the great tenor Enrico Caruso. 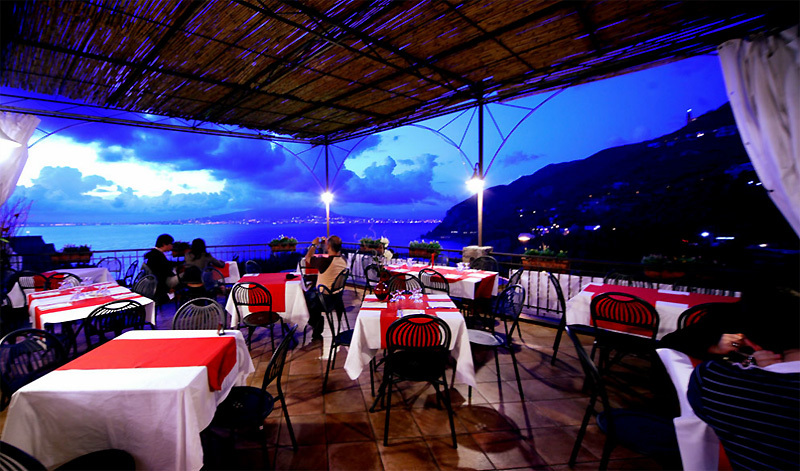 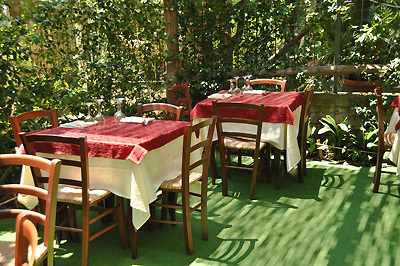 Our restaurant located in the old and residential area of Sorrento,surrounded by villas,simple to reach,by car or bus. 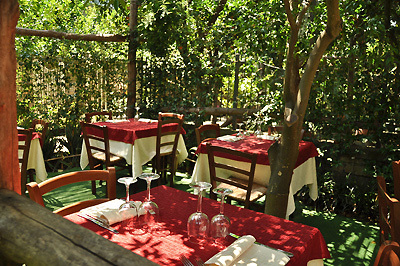 We have tree areas,for a total of 130 seats: the front road,(great for smokers and company meals), within,great for dancing parties,garden,with lemons and oranges groove. 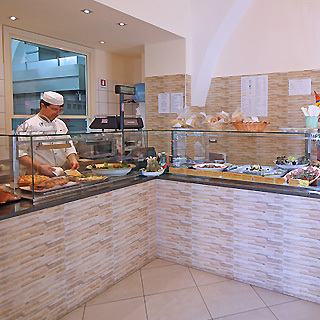 Restaurant Pizza A Metro "da Gigino"